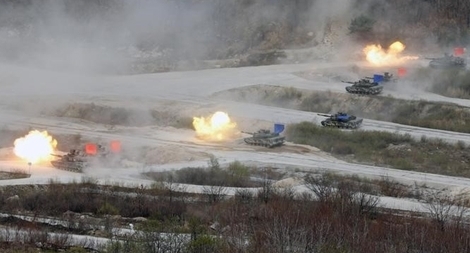 A joint military exercise between the United States and South Korea scrapped after President Donald Trump griped about “tremendously expensive” military drills would have cost around $14 million, U.S. officials told Reuters on Friday. U.S. Secretary of Defense Jim Mattis will press European allies on Wednesday to stick to a promise to increase military budgets as the United States offers an increase in its own defense spending in Europe. The Central Highlands province of Dak Nong will allocate more than 200 billion VND (8.7 million USD) to expand its clean water system and sanitation projects in rural areas in 2016-2021.